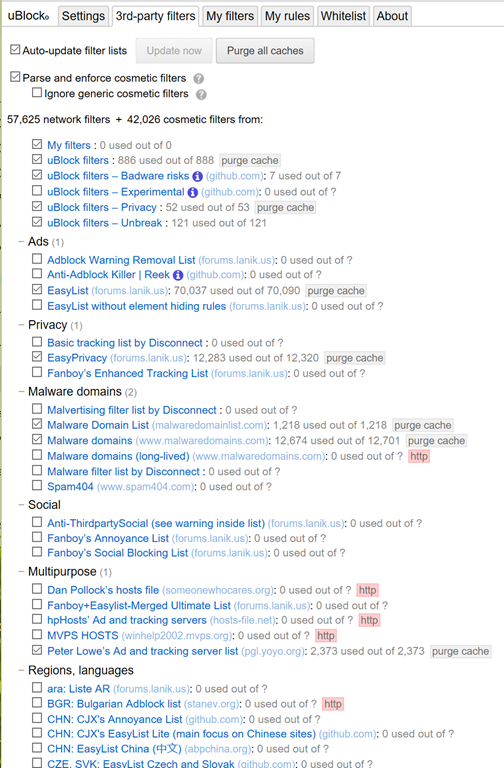 Heard of AdBlock Plus, Ghostery, or any number of ad blockers, privacy shields, and other such add-ons for browsers? 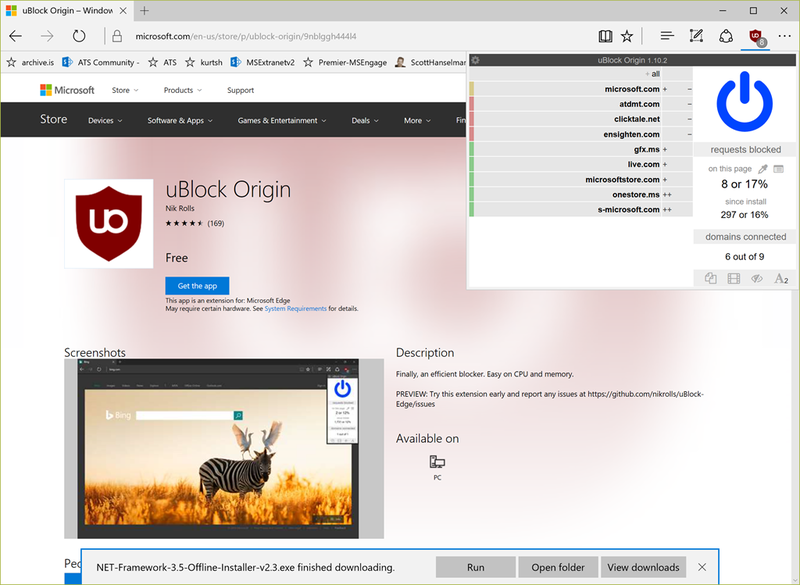 A fellow named Nik Rolls has ported an open source add-in to Microsoft Edge called “uBlock Origin” that is somewhat of a lesser known tool to consumers but is highly respected in the technical community. uBlock Origin, simply put, is a highly efficient browser filter that is both light on CPU usage & extremely extensible. 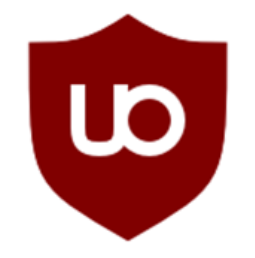 The creators tout uBlock Origin to be optimized to not impact the user experience. In my experience so far, they’ve done a stunning job compared to other tools which really bog down your browser experience with unexplained intermittent pauses, “not responding” freezes of the browser, HTML frame rendering that takes forever, etc. This is a major win for this tool already in my mind compared to other blockers. And yes, the tool is FREE. The one catch is that it’s still in ‘preview’, although it’s actually been available for several months now and there’s been very little that I’ve had a problem with. I wholeheartedly encourage folks that are using Microsoft Edge to give uBlock Origin a try. It’s been a real delight for me & provides a much better experience than many of the other adblocking, privacy shielding tools I’ve used to date. If you’ve gotten this far, it means you haven’t completely ruled out using Microsoft Edge as a browser – and that’s good. I’ve recently become a convert from IE/Firefox as my default browser to Edge. Why? Edge is FAST. Everything renders extremely quickly relative to IE or Firefox. It is missing a few features here and there but nothing has been a dealbreaker for me. Edge is POWER EFFICIENT. I can summarize the value of this in one sentence: I have increased by laptop’s battery life by nearly ~40% ever since using Edge instead of Internet Explorer or Firefox. This feature, coming in H1CY17 quarantines the browser: It will run unknown web sites within a virtualized container generated by Windows Hyper-V, isolating it from the system & protecting the user. Here’s a video on how this works.